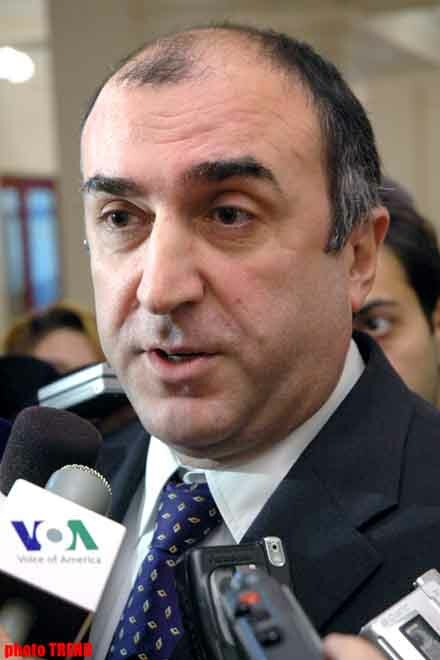 An actions plan on the EU Neighbourhood Policy are expected to be signed by the Foreign Ministers of Azerbaijan, Armenia, and Georgia in Brussels in November 14, 2006, Elmar Mammadyarov, Azerbaijan`s Foreign Minister, told, Trend reports. According to him, ideas expressed by the Co-Chairmen of OSCE Minsk Group on the results of the last meeting in Moscow might be discussed. 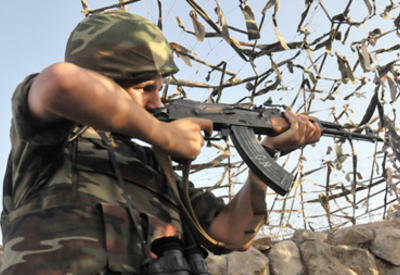 Touching upon a possible meeting between the Azerbaijani and Armenian Presidents, the Foreign Minister pointed out that this issue can be solved only after November 14. 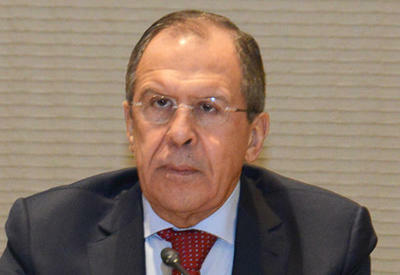 He also added that after that date, OSCE Minsk Group's Co-Chairmen are expected to visit Azerbaijan and Armenia.